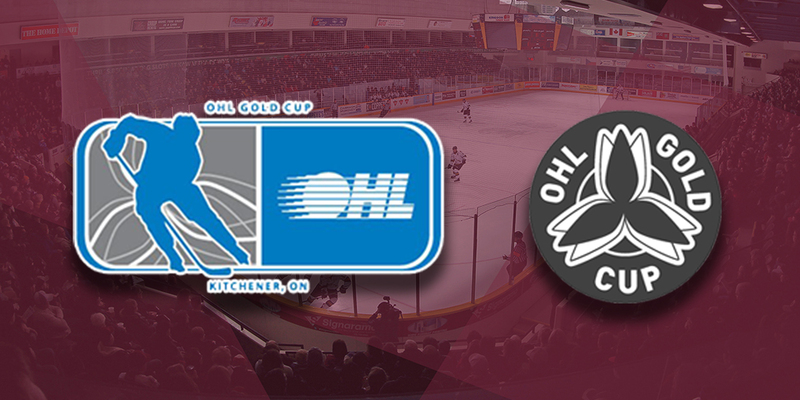 Eight Petes prospects added in last Saturday’s OHL Priority Selection have been named to 2019 OHL Gold Cup rosters where they’ll represent their respective minor hockey associations from May 2-5 at the Activa Sportsplex in Kitchener. Only three teams (Ottawa, 11; Kingston, 10; and North Bay, 9) have more prospects participating in the tournament. OHL Gold Cup players will receive development opportunities and training directly from Hockey Canada instructors. Throughout the week players will participate in three off-ice education sessions, dedication position-specific practices, and a full-team game-day skate. Want to see the next wave of Petes talent in action? Become a member of the Petes family with a Season Ticket Membership! The season ticket early-bird deadline is May 31, 2019. Call Mike at (705) 743-3681 ext. 263. Select sponsorship inventory is also available if you’re interested in growing your brand. To learn more, contact Greg at (705) 743-3681 ext. 227.